The story is about a young man named Ma (Vanness Wu) who searches for his kung fu expert father in 1930s Shanghai. 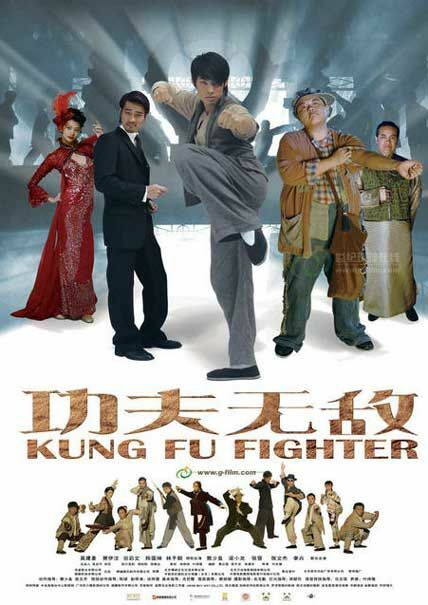 Inheriting his father’s super strength, he secures a job at a martial arts house and befriends Fat (Lam Chi Chung). The two fall into a trap and the Shanghai triads want to hunt them down. Meanwhile, Ma also has a crush on singer Lung (Emme Wong), but will the love between them blossom? With so many different parties plotting against each other, will Ma survive all the conspiracies?